Funding Successful. This project reached its goal before December 20, 2015. 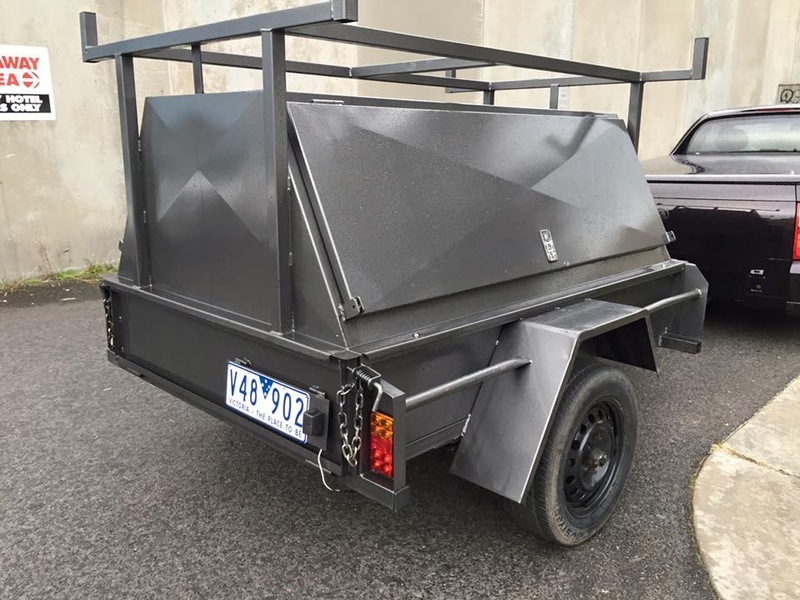 Jase, a carpenter, had his tool trailer stolen with $7,000 worth of tools inside the trailer. Struggling to work with no tools, help him get back on track. I, Jason Buchanan, recently turned 21 years old and finished my apprenticeship in carpentry. On Wednesday the 21st of October 2015, my tool trailer (which was attached to my car and padlocked) was stolen from the quiet residential town of Mount Eliza, in Victoria, Australia. Since then I have been sub-contracting and for the time being, borrowing tools to complete jobs. However, this has been very frustrating since I have had to decline job opportunities due to the lack of tools. The trailer was $1,500 and had an estimated amount of $7,000 in tools. Unfortunately, the trailer and tools were not insured, so what I have worked hard for during my apprenticeship has been lost (to date they still have not found the thieves). I am asking for $1,000 in donations to help me get my business started again and to purchase some basic tools. Any donations made after reaching the target of $1,000 will go towards more tools, insurance and hopefully a new trailer. Please note, iPledg is an all-or-nothing crowdfunding platform. That means if I do not reach my target I get nothing and nothing is taken from your PayPal account or credit card. Thank you so much in advance for your donation. In addition, I would like to like to get the word out there about what is happening in all local communities around Victoria and Australia. This is becoming so common with it happening almost every night and it is ruining people’s – especially tradies – livelihood. Please be careful about where you park your trailers at night and how you are locking them up. Please help by spreading this campaign to your friends.